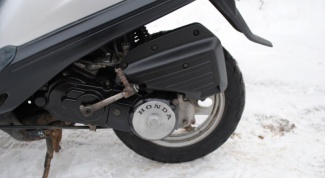 How to change a rotor belt variator the scooter in normal operation is designed for life in 6000 km On the Chinese models – less. Recommended every 2000 miles to inspect the belt for signs of wear. If found, immediately change it. 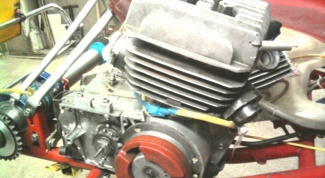 How to assemble engine Jupiter-5 5 after repair - responsible operation. Carelessness and mistakes in the Assembly will sooner or later result in damage during its operation. However, attention and observation, shown during its disassembly, to avoid most errors. How to boost Minsk " is accessible for independent forces. Thus it not only increases power up to 15 HP, but also becomes more economical, and in carefulness of execution of works – and even more durable. 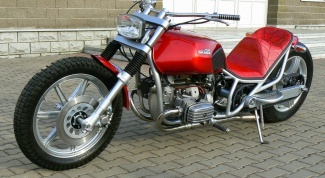 How to build a trike – three-wheeled vehicle made from the front of the motorcycle and the rear of the car. Has a high comfort, bright appearance, stability on the road. 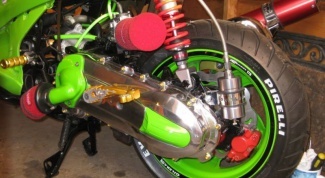 Self-built trike depends entirely on the imagination and possibilities building. However, to register it will be more difficult than to build. 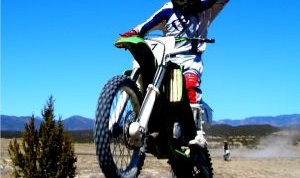 How to shift gears on a motorcycle of the motorcycle during the race on the dirt track. Impeccable technique, professional management two-wheeled transport is inexperienced lovers have an overwhelming desire to her master. 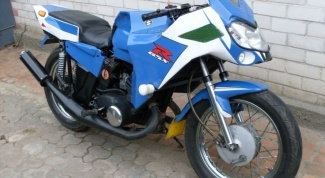 How to make a homemade moped s, on the market today is impressive. Some designs just can not find. 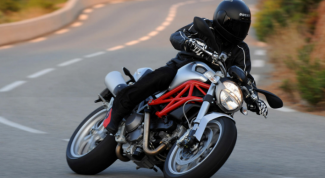 But there are always those who are not looking for easy ways and seeks to make the moped alone. 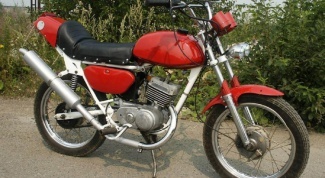 Often the main motives of such actions can be: lack of funds for the purchase of a moped, the desire to build a unique model or simply the desire to try their hand. How to make a scooter faster comes the hour when the maximum speed and the dynamics required more. If the scooter is for the owner to stand out from the crowd, the camera just has to hit all the speed. 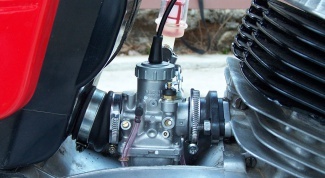 But only the right approach to the tuning of the scooter leads to the desired result. Although it often makes more sense to change the scooter for a more powerful than my old tune. How to make an ATV with their hands is very wide. 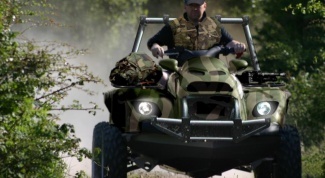 It is not only pleasure riding on rough terrain, but also hunting, fishing... the villagers are trying to adapt the ATV to the execution of various works, using it as an analogue mini-tractor. 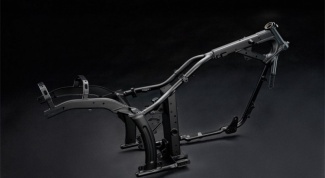 However, the new unit not everyone afford, so some are trying to build a Quad bike on their own. 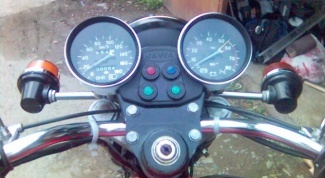 How to increase the speed of the motorcycle of the motorcycle without making any changes to the design to avoid problems with registration and passage. 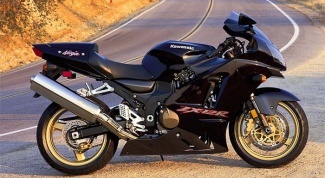 In addition, there are several directions to increase the power of the engine and the speed of the bike. 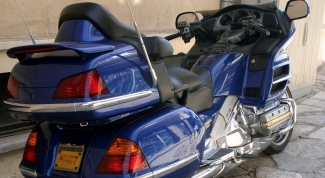 How to transport motorcycle on their own is impossible or highly undesirable, there are several ways to transport a motorcycle. 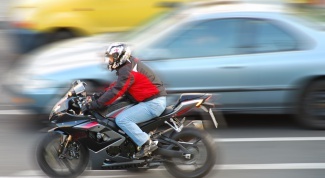 The choice of method depends on many factors: the availability of frequent to transport, affordability of the method, the desired safety of motorcycle and others. 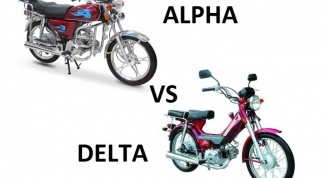 How to change the motorcycle "Dnepr" Dnepr is very popular among poorer motorcyclefervently, which used the Japanese very expensive, and the Chinese do not draw any design or quality. 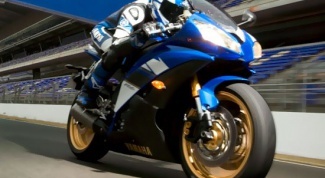 In addition, each owner of the Kiev oppozit seek to alter your motorcycle to the best of their abilities. How to convince parents to buy a scooter is a very compact vehicle, even compared to motorcycles. Right on scooter, too. 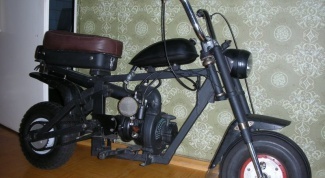 For these reasons, the scooter becomes a dream for many teenagers. But the scooter is not at all, and have to ask parents. 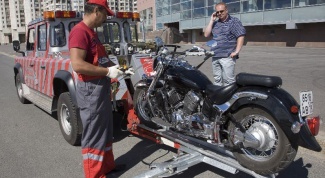 How to recover documents on a motorcycle , are deprived for various reasons, the main document on which the technical passport. The situation is certainly unpleasant, but the law provides a procedure for its restoration. 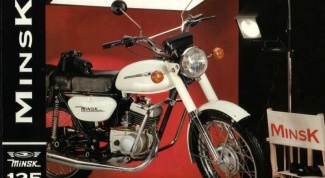 How to speed up the engine "Minsk" "Minsk" is one of the most simple in design and easy to small forces. 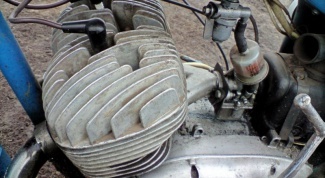 Note that while the engine is reduced in proportion to power. 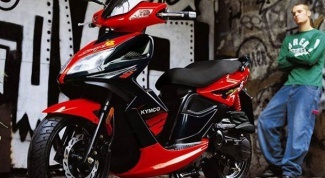 How to boost scooter is a compact and convenient means of transportation, has firmly taken its place in the transport stream of the country. However, in order to increase the comfort of the ride, it makes sense to increase his power, luckily there are a lot of possibilities. 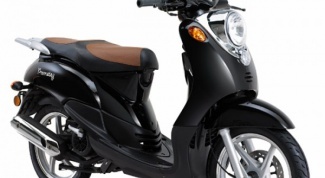 Improved dynamics not only increases the fun of a scooter, but also allows to significantly increase driving safety. How to put a tach on Jupiter is a device that shows the frequency of rotation of parts and mechanisms. 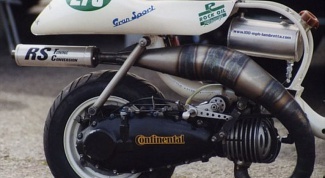 It is set on all cars, but on motorcycles it is often necessary to put yourself. 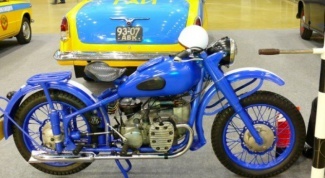 How to remake "Dnepr 11"
How to put a motorcycle on the account and now it needs to be put on accounting in traffic police. Don't know where to start? Our guide to help you. How to speed up the engine "Jupiter"